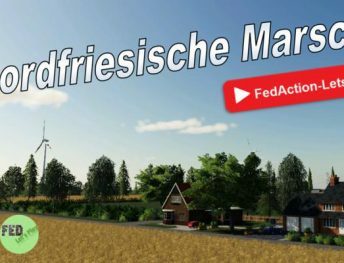 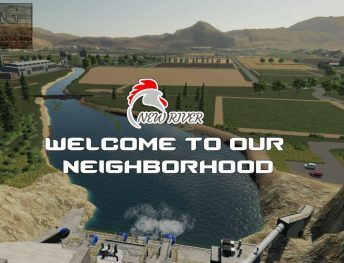 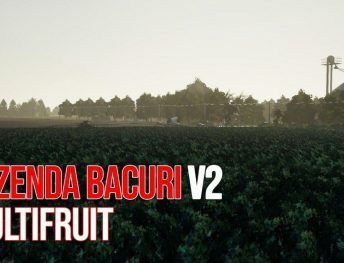 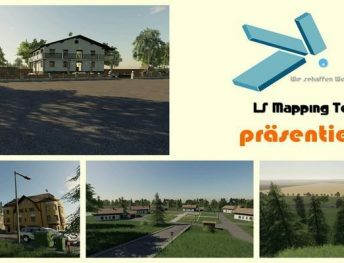 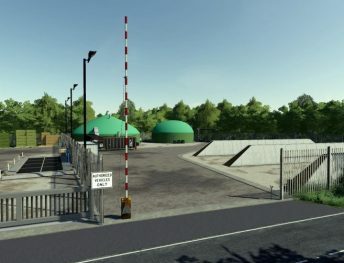 A large selection of FS19 maps in this category. 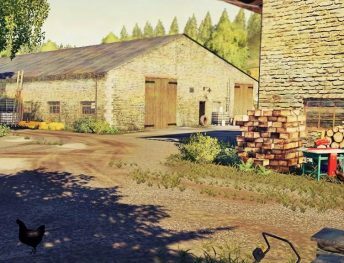 All these maps are unique and different. 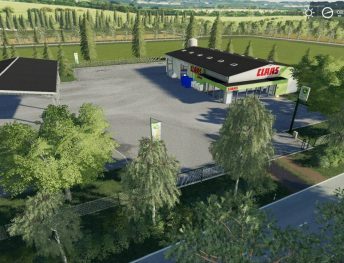 You can choose from small to large maps. 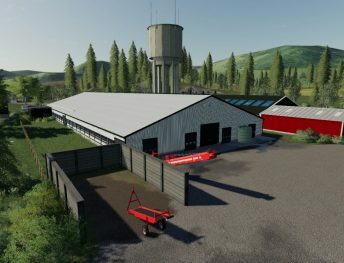 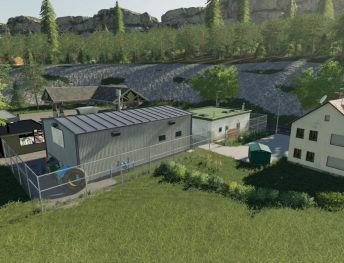 Some maps are very detailed, so need a powerful computer, but no problem if you have an old PC, you can download small or less detailed FS19 maps. 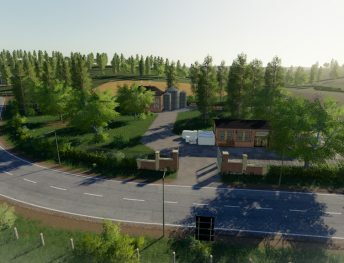 Map mods usually have new sounds, textures, buildings, sell points and sometimes new crop types. 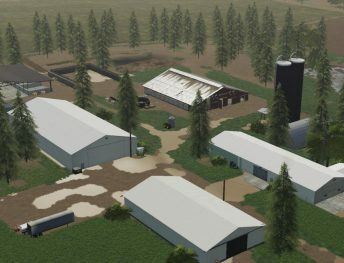 Most popular FS19 maps are most similar maps to the real world. 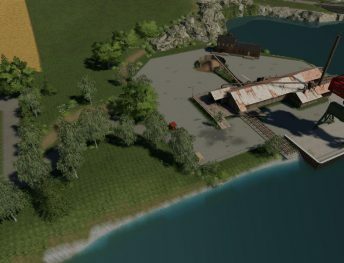 Enjoy of this category!